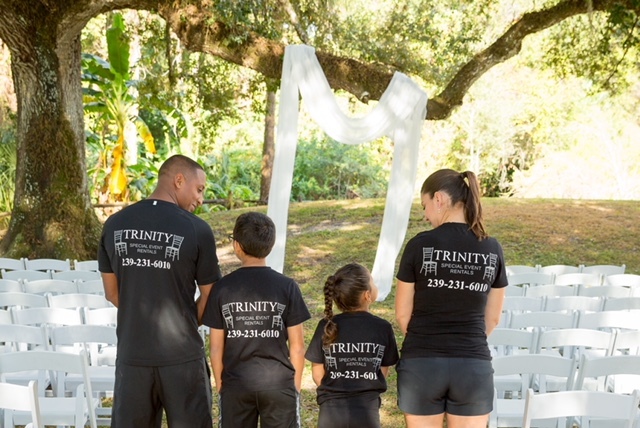 We are a family owned business, and we are personally involved in every stage of our services. 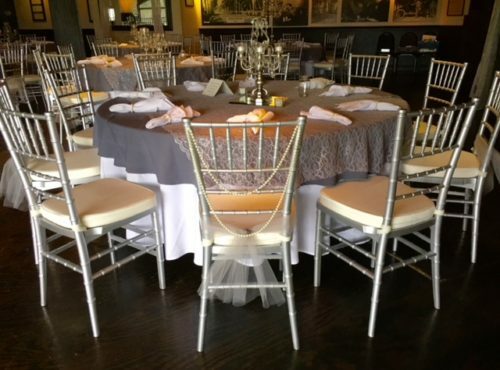 All that we strive to do is make you enjoy your party even more, by having one less thing to worry about. 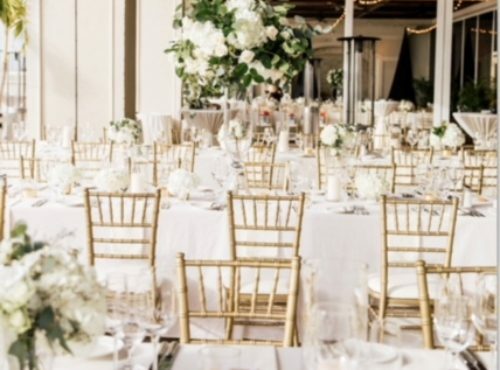 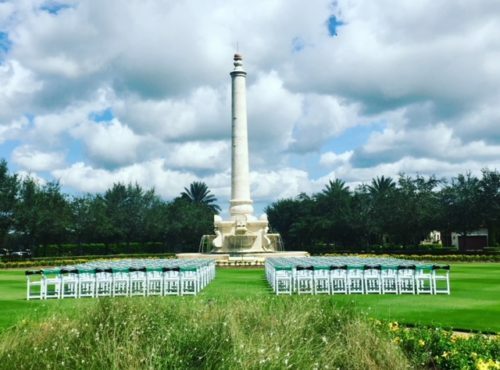 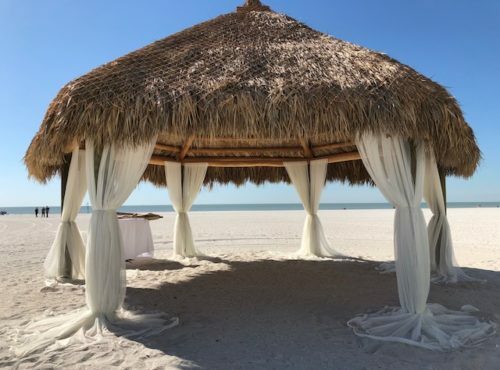 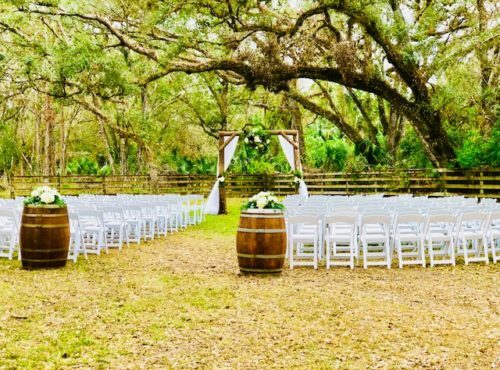 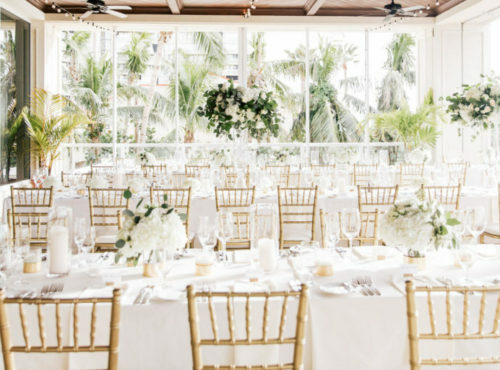 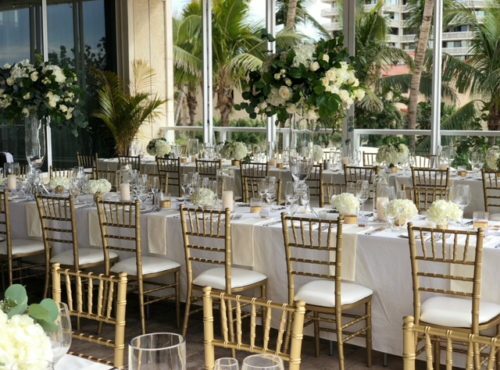 We here at Trinity Special Event Rentals offer chairs, tables, linens, and more for weddings, parties, and events with the most available options in all of SW Florida. 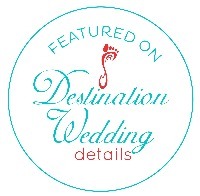 Our professional staff will deliver, set-up and breakdown our rentals efficiently. 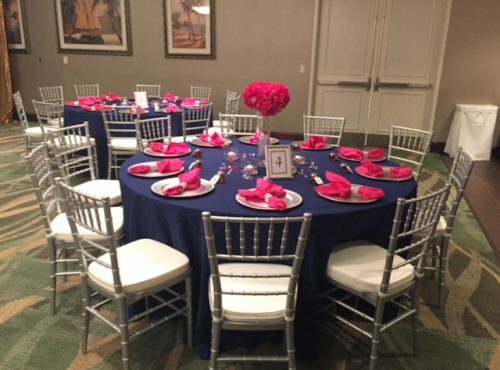 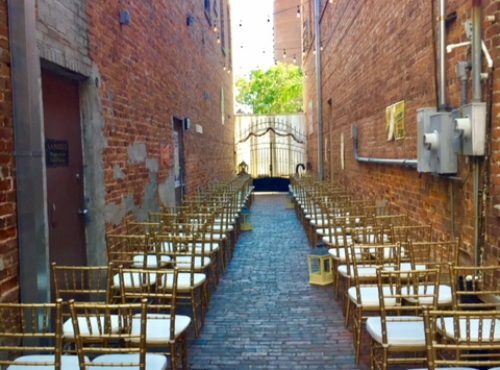 We offer rentals for Weddings, Birthday Parties, Corporate Events, Baby Showers, Church Functions, Holiday Parties, Residential, Charity Events, Sweet Sixteens, Quinceaneras, BBQ’s, Bar & Bat Mitzvahs, Bridal Showers and more. 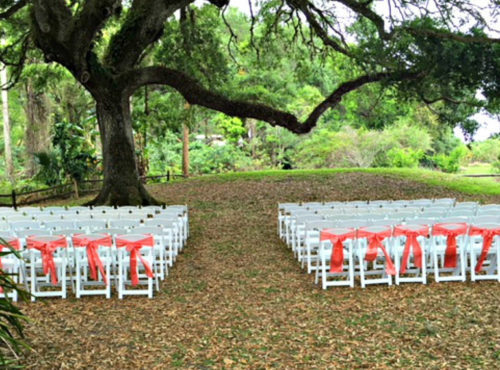 If you need a little guidance, let us know. 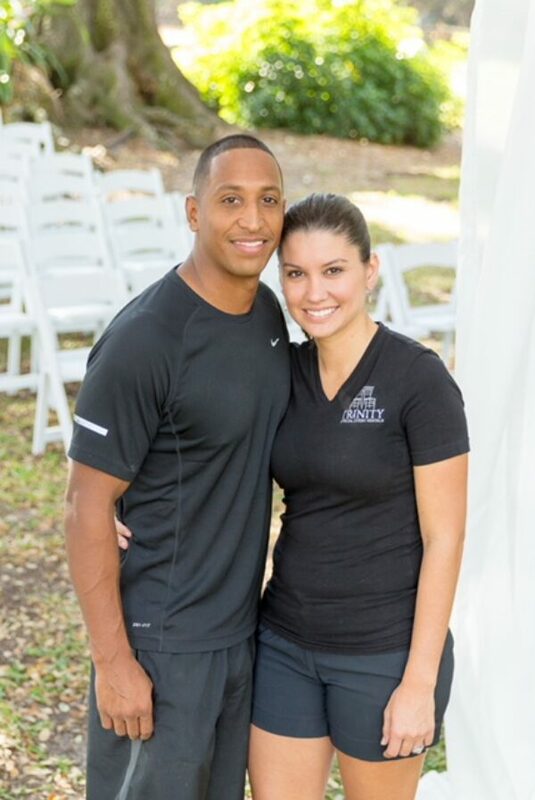 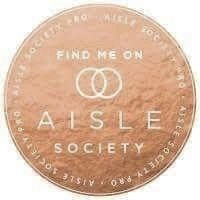 We would be more than happy to assist.